We are so excited to welcome back Britta and Letizia for another White Belt training at The Space Upstairs, Burntisland, Scotland in July 2018. 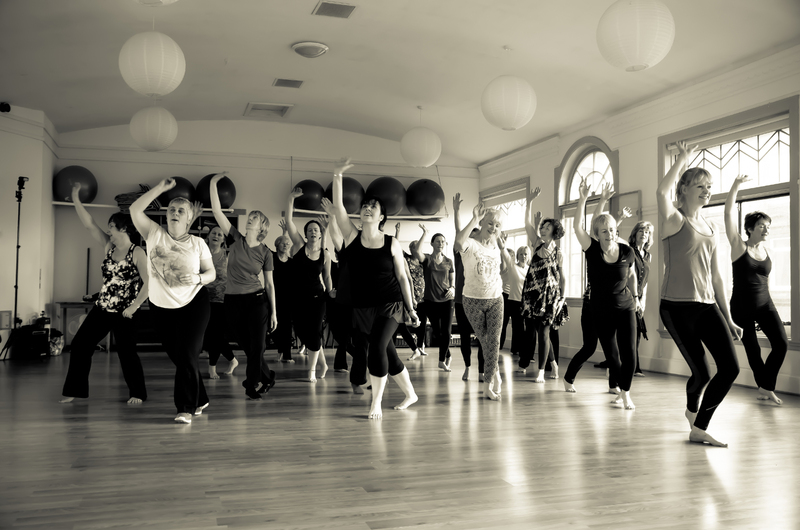 Over the course of one week, you will comprehensively explore physical sensation through five core-competency areas of study including movement, music, anatomy, science and philosophy. This joyful journey into the self is instrumental in helping you develop body knowing by learning to listen, interpret and consciously respond to the information your body communicates to you via sensation. Enrol in an upcoming training today, and positively shape the way you feel, look, think and live.Burntisland is a small coastal town directly across from Edinburgh (45 minutes on the train, 30 minutes by car) and we have a beautiful studio with underfloor heating and lots of natural light. Affordable accommodation is available and we can recommend several B & Bs. Please see our accommodation page or email Karen karensmallnow@yahoo.co.uk if you would like any further information. PLEASE NOTE that due to the size of the studio, we have a strict upper limit on the number of trainees we are able to take, and places will be allocated by registration date.